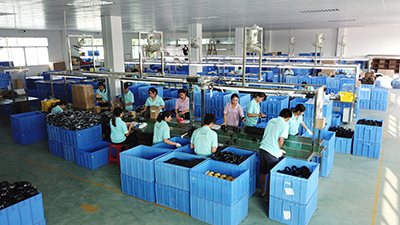 Guangzhou J&Y Safety Products Manufacturer Co., Ltd. is a major personal protective equipment manufacturer in China. 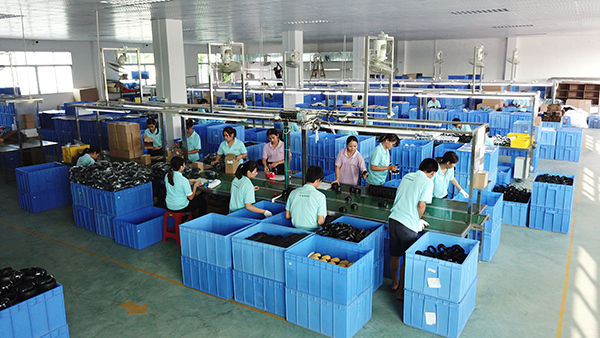 Since our foundation in 2008, we have been committed to production and sale of a wide range of ear protection. 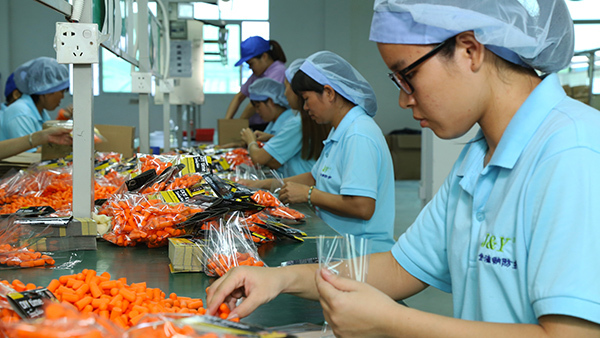 To be specific, our products mainly include PU earplugs, silicon earplugs, earmuffs, as well as electronic earmuffs. They are mainly used for the optimum hearing in various fields including industrial, mining, military, aviation, tourism, airlines, sports, medicals, etc. 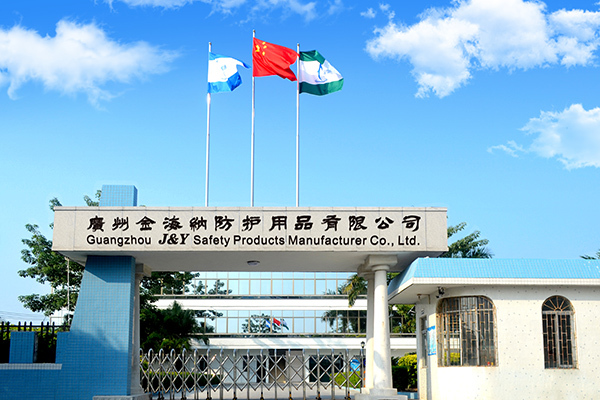 J&Y Safety always holds the faith of "To Be the Most Professional Manufacturer of Head Protective Equipment". To achieve this goal, we make ear plugs, ear muffs only using the best materials and the most advanced equipment. 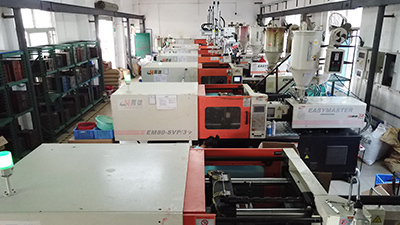 Now, we have got CE, ANSI, AS/NZS for our personal safety products, also ISO, BSCI, SAI GLOBAL, SGS factory auditing. 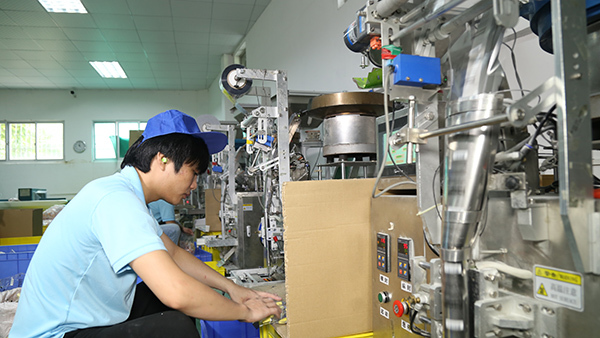 In addition, the Business Social Compliance Initiative (BSCI) is a leading business-driven initiative supporting retailers, importers and brands to improve working conditions in supplying factories and farms worldwide. 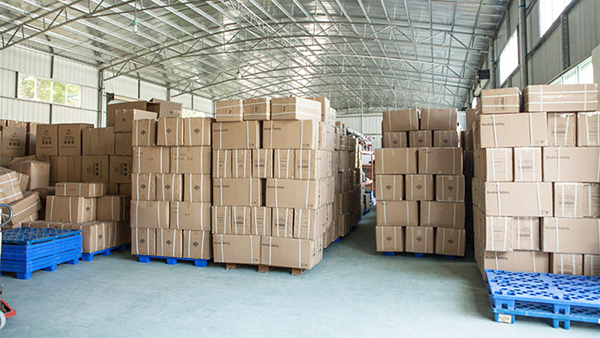 And SAI GLOBAL is a worldwide provider of quality management systems certification and supplier assessments. 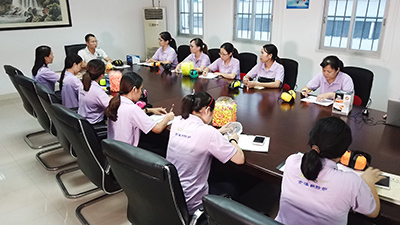 Due to superior quality and unmatched after-sales service, in addition, J&Y Safety products have won great popularity among customers in various countries and regions around the world such as the US, Europe, Australia,Japan, Hongkong, Taiwan, etc. Located in Huadu district of Guangzhou city, we enjoy an incomparable geographical advantage over our competitors. For example, it only takes about 10 minutes to drive from J&Y Safety to the Baiyun Airport, and it's only 3 kilometers to the HUADU port. 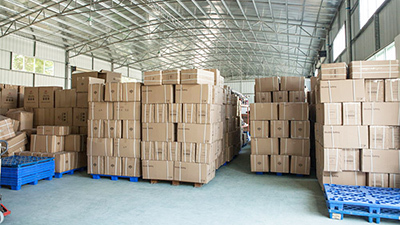 This provides great convenience for customer visit and quick delivery. In the further development, we will enlarge our products range while maintaining the best quality, and provide the best service for every customer. For more information, please feel free to contact us.